Airbus Defence and Space (ADS) and Tata Advanced Systems (TASL) have teamed up and submitted a joint bid for the Airbus C295 medium transporter in response to the Indian Air Force´s plan to replace 56 HS748 Avro aircraft in the force’s air transport fleet. 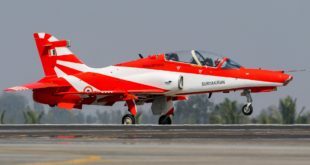 In 2012, India had taken, what was considered an audacious decision to replace the ageing HS-748 Avro fleet of the Indian Air Force (IAF). 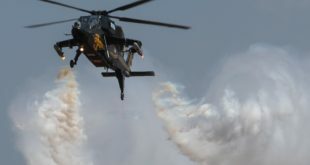 The audacity was that state owned Hindustan Aeronautics Limited (HAL), the current manufacturer of the HS-748 (under licence from Hawker Siddeley), and assembler of virtually every aircraft in the Indian uniformed forces’ fleets, would be specifically excluded from this estimated $2.5 billion requirement. 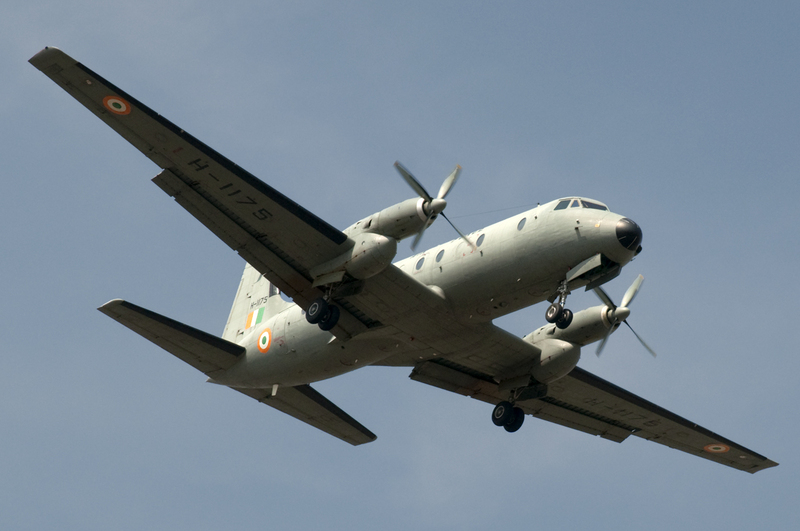 Indian Air Force HS-748 Avro H-1175. Photo by Devesh Agarwal. This unprecedented decision was taken in an effort to energise and encourage domestic private capability in the aircraft and aerospace manufacturing sector. A foreign aircraft manufacturer would identify and team up with a local company. The foreign company will supply the first 16 aircraft in a ‘fly-away’ condition from its own assembly lines overseas. 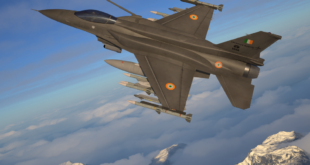 The balance 40 aircraft would have to be manufactured, assembled and integrated at the Indian partner’s domestic production facilities. The deal almost fell through under immense pressure from politicians and lobbyists alike, but in July the Defence Acquisition Council headed by defence and finance minister Mr. Arun Jaitley confirmed that the Avro transport replacement will indeed be handled by the nation’s private sector. 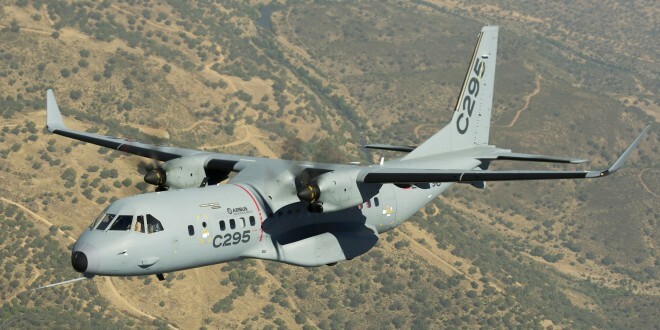 After what Airbus Defence and Space describes as “a detailed industrial assessment and stringent evaluation of the Indian private aerospace sector”, Tata Advanced Systems was selected as their Indian partner for the C295 bid. 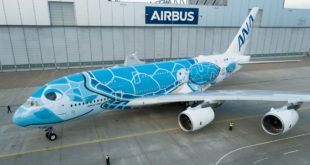 If the contract is awarded to the Airbus-Tata team, 16 aircraft will be delivered from Europe and 40 aircraft will be manufactured and assembled in India by TASL in India. The local manufacturing will involve a final assembly line including structural assembly, final aircraft assembly, systems integration and testing, and management of the indigenous supply chain. Quite clearly Airbus has scored a coup in gaining the Tatas as a partner. The latter’s business prowess and proficiency is legendary. Now let’s hope the C295 can match up.